What focal length and what's the budget? Well actually as they are not expensive I have no concern over the budget, I just want a good one, and you are right to ask what the budget is as many fools post as I did and don't say so how can you answer. this time though I should have said cost not a concern. Perhaps there is a similar designation for a reflector, but I was thinking this . . . Here is an old listing . . . 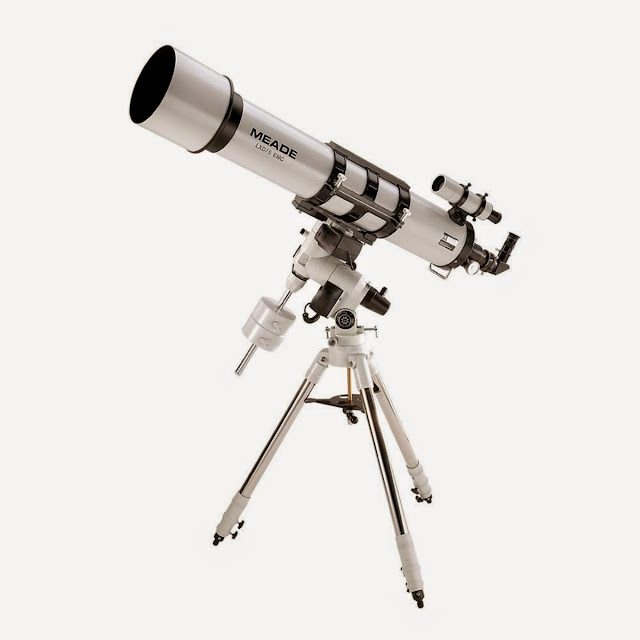 The Explore Scientific AR152 is often referred to as a nice cannon! Cross check with Cloudy Nights forum.